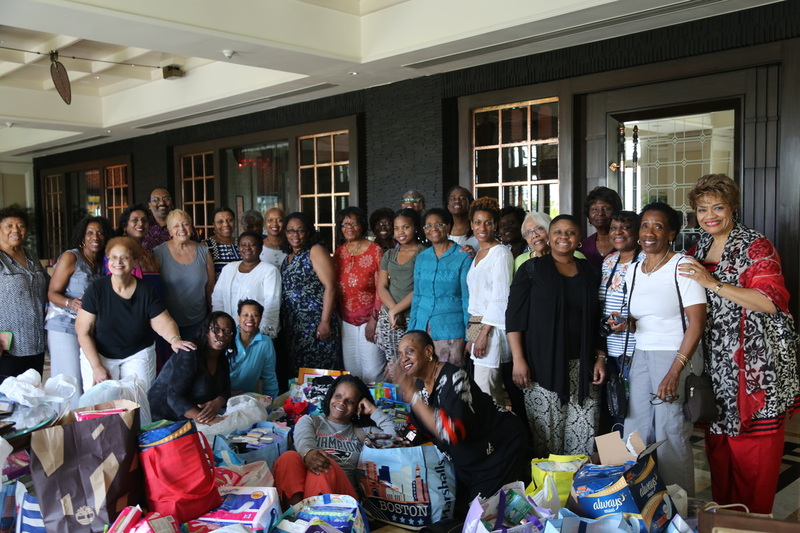 Christiana R. Gray Women's Missionary Society. These children are delightful, talented and full of energy!! 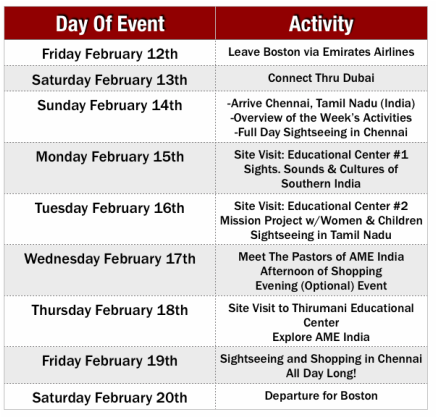 Join the members of the Christiana R. Gray Women's Missionary Society of Bethel African Methodist Episcopal Church (Boston) on an extraordinary 8 day journey to Southern India on February 12-20, 2016. You'll explore the sights and sounds of the second biggest country in the world, while meeting new friends and exploring new opportunities to learn,,,. all in one power packed week. This trip is educational, inspirational and provides a wonderful opportunity for you to learn about the rich history of India from the people who know it from the inside out. This is NOT a traditional MISSION TRIP where you "build things" and live in communities that you are visiting. This is a CULTURAL EMERSION TRAVEL EXPERIENCE. You will be introduced to different cultures, will participate in group discussions/activities, will have some meals with new people and will interact with the people of India.You will also reside in a hotel and will have time for sightseeing and shopping. Our organization has an ongoing relationship with AME India. There will be an opportunity for you to continue your new friendships when you return home, if you so choose. And you'll stay in a 5 Star Deluxe Hotel Resort in Chennai. (We will post the name of the hotel in September, 2015.) Based on two previous trips, the hotel will be very comfortable and an asset to this trip. 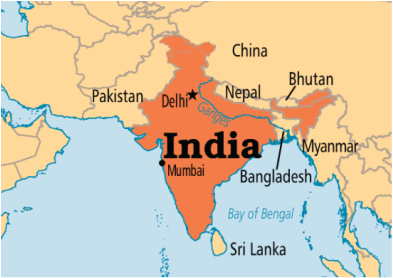 More than a "Mission Trip"
We'll visit some of the 105 AME Churches in India and also take in some of the activities of the newest Educational Centers of AME India. There are 25 of them throughout India, and Bethel's Missionary Society recently voted to support the Thirumani Educational Center, demonstrating their love and commitment to children around the world. Mission Minded and More. 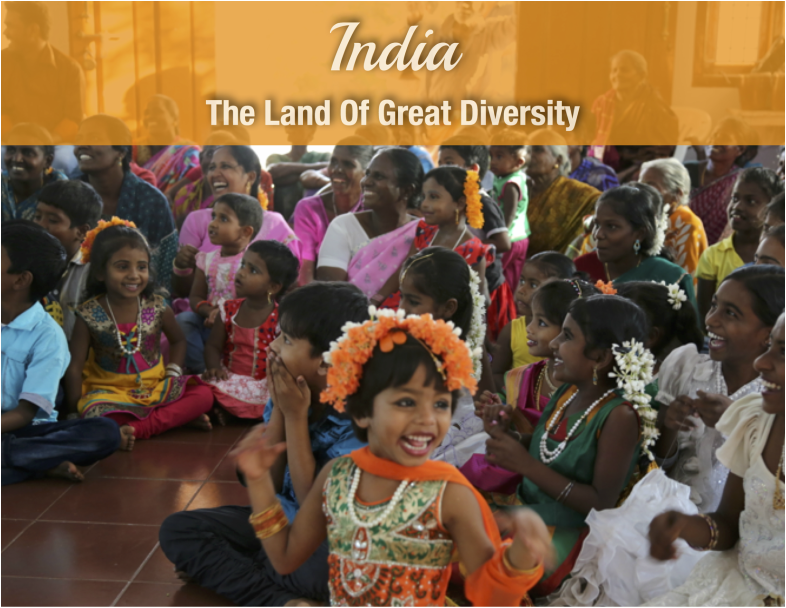 It's an opportunity to connect cross culturally while enjoying India at the same time! **We Are Traveling To SOUTHERN INDIA. The Taj Mahal (in Northern India) is over 1200 miles! 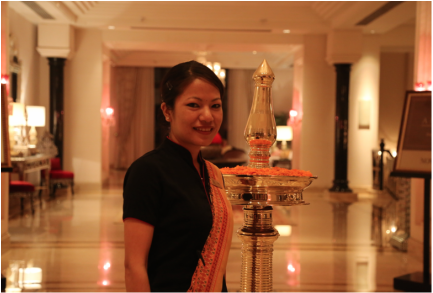 Please check with our Travel Agent if you would like to extend your trip to other parts of India, Dubai or elsewhere. Winter Vacation Week and School Vacation in many cities and towns in Massachusetts and New England. *A Visa is Required to enter India for an additional fee. Your entire trip includes ground transportation to all activities. Complete orientation sessions will be provided for each traveler. Monthly Installment Payment Plan Available! Monthly Payments of $405 due Sept, Oct, Nov, Dec & Jan.
--You May Pay In Full At Anytime.